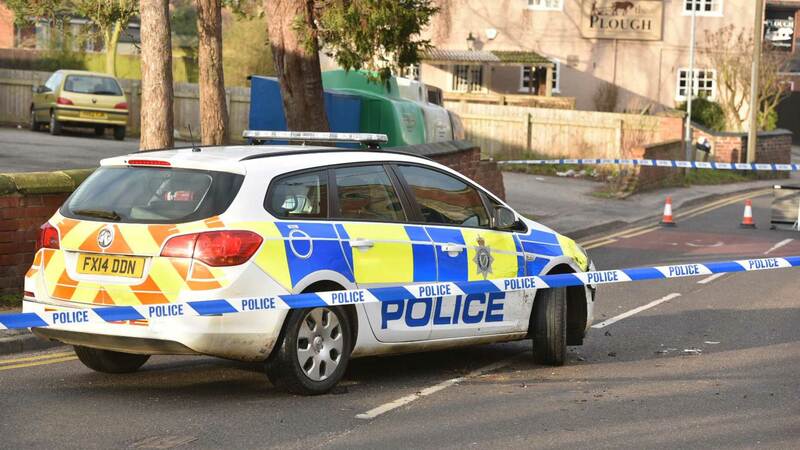 Police are searching for three or four people involved in the botched ram-raid of a Lincolnshire Co-op store in the early hours of Friday, February 12. As previously reported, Lincolnshire Police received reports of the attempted burglary of the store in Skellingthorpe at just after 2.30am. 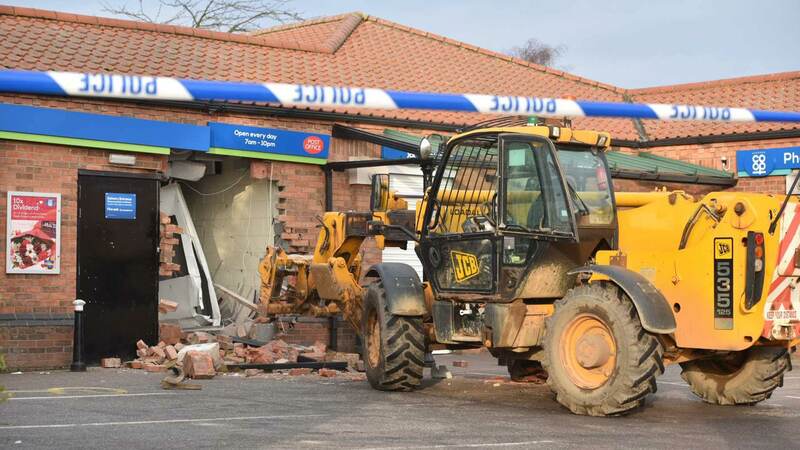 Police believe that the offenders used a JCB Telehandler to target the cash machine at the shop but were unsuccessful in their efforts to escape with any money. Officers attended the raid and tried to stop two vehicles that were attempting to leave the area. 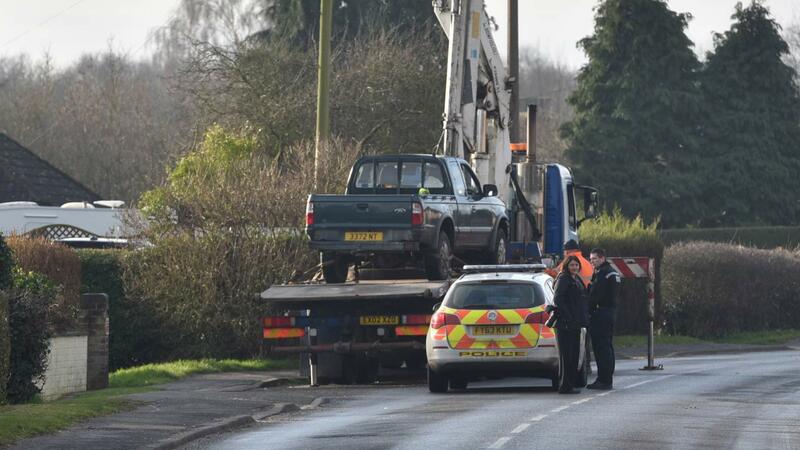 The offenders then drove their getaway vehicles at a police car and officers to escape custody. No-one was injured as a result and the force is continuing with its investigation to find the criminals, believing now that three or four men were involved in the raid. Forensic examinations have taken place, along with the recovery of CCTV and officers have been speaking to potential witnesses in the area. Anyone with any information is asked to contact us on the non-emergency number 101 quoting incident 19 of February 12.